Men and women in Pennsylvania can train for a variety of occupations through apprenticeship programs. There are many programs throughout Pennsylvania that will prepare individuals to work in excellent careers where they earn a good income and have many opportunities. Many programs are designed to allow individuals to earn a college degree or college credits while completing their apprenticeship program. In fact, these programs require individuals to attend classes in addition to the training they receive working their job. There are many carpenter opportunities in Pennsylvania. One such opportunity is offered through the United Brotherhood of Carpenters and Joiners of America-Philadelphia Division. A carpenter will learn to build using various materials and especially wood. They will be able to work in residential and industrial settings. An apprentice will gain on the job experience and will also need to take courses related to this career field. Carpentry opportunities can be located in cities throughout the state. This association provides opportunities for individuals who wish to specialize in electrical work. There are various career fields for electricians. An apprentice will work under the direction of an electrician journeyman. They will earn an income and benefits while training with hands on work. Many different electrical and related options can be found throughout the state for those who want to work as electricians and in similar trade areas. The sheet metal workers union offer opportunities in Pennsylvania. For instance Local Union # 12 J.A.C. offers a program out of Pittsburg, PA. Individuals will learn how to build items with sheet metal. Individuals will be prepared to work in architectural sheet metal careers, HVAC, ventilation and various other specialties of the sheet metal trade. This program consists of 8000 hours of on the job training as well as 576 hours of training spent in the classroom. There are programs for individuals who wish to work as steamfitters in Pennsylvania. For example, an apprenticeship program is offered through the Steamfitters Local 449. This program is available for individual living in Armstrong and Allegheny County. Parts of some surrounding counties are also covered by this Union. The program will include 5 years of training with both on the job training and classroom instruction. 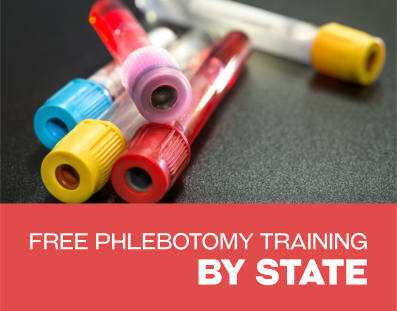 Participants must attend classes two nights per week. There are different operating engineer apprenticeship opportunities throughout Pennsylvania. This program will provide individuals with hands on training for 4000 hours or more. Apprentices will also need to complete 5 to 7 weeks of coursework each year as well as time at the training site. Participants will receive an income while being trained. Operating engineers operate and maintain heavy equipment. One of the Unions participating in this career is located in Fort Washington, PA. There are a range of elevator constructor apprenticeships offered throughout Pennsylvania through the International Union of Elevator Constructors. Those individuals training in this career will learn how to maintain, repair and operate elevators and the related equipment. Those who participate will receive at least 6000 hours of hands on job experience. They will also need to complete at least 144 hours of classroom lessons each year. These programs last for four years. There are various local unions of the IUEC throughout PA including Local 6 in Pittsburg and Local 59 in Harrisburg. Some high schools allow students to work on career training. 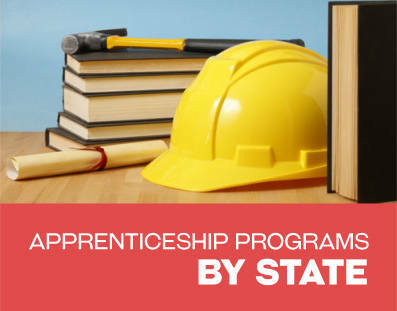 There are times when schools will be able to allow students to begin participating in apprenticeship or pre-apprenticeship training programs. Many schools offer career training to students who will not attend college on a full-time basis. 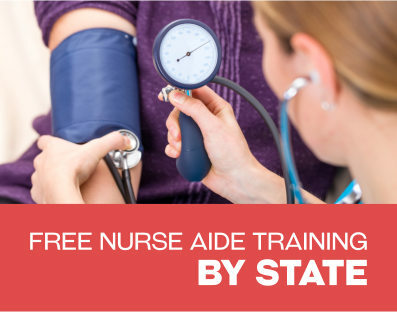 Sometimes the training and classes completed in high school can be applied towards some of the required hours for a training program.